Come Crossfit with me! 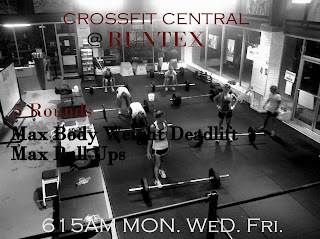 I am coaching three classes at Crossfit Central at Runtex with John Del Peral. 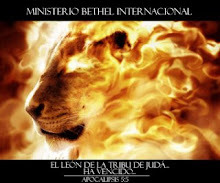 600 - 745pm Mon. Wed. Thurs. Great info thanks for posting. Do you need info on inpatient eating disorder treatment? then you should really check these guys out they really take care of their patients.